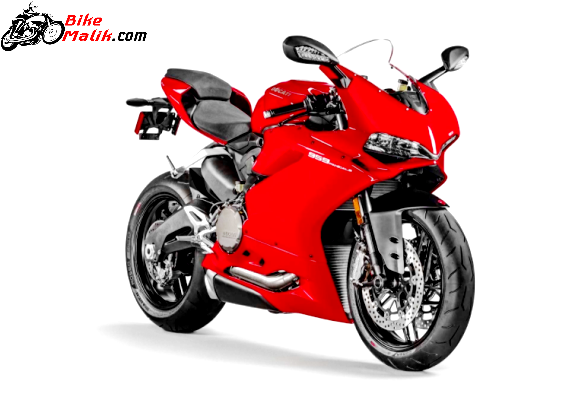 Ducati debuted another best in the class sports bike that allures the Indian auto market. That is none other than Ducati 959 Panigale. 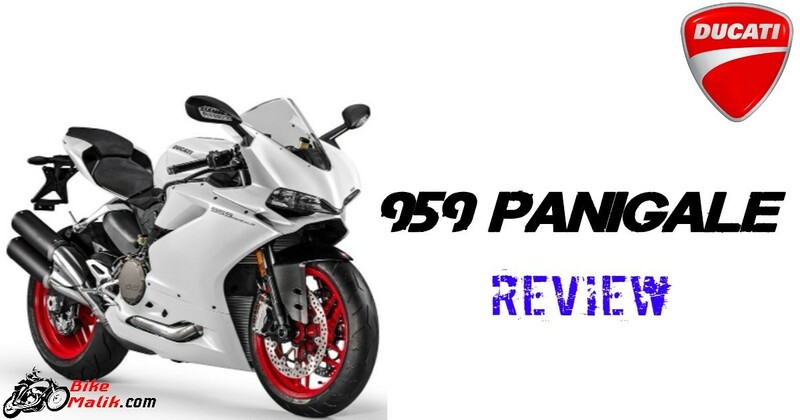 Panigale 959 is an updated version of discontinued 899 Panigale model. The main motto of this cruiser is to deliver the mighty performance to the adorable and desirable men. Ducati 959 Panigale gets powered by a 955cc L-twin Superquadro cylinder, liquid cooled engine that pumps out a maximum of 157 bhp of power @ 10500 rpm with a maximum torque of 107 Nm of @ 9000 rpm. This Euro4 compliance bike delivers the high – output figures to revive the fed up enthusiasts. 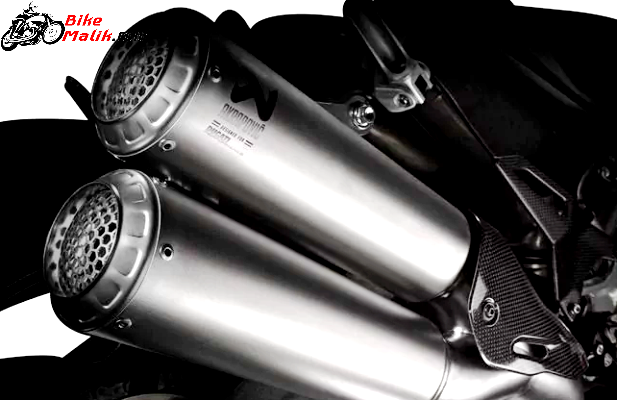 The bore ratio of 100mm while the stroke ratio is increased to 57.2mm to 60.8mm for better emission and power figures. While the 3-riding modes; Wet, Sport, and Race provide desirable rides to the biker. The design language and styling cues steal the heart of the auto lovers. The bike was sculpted on a monocoque aluminum chassis to withstand in all situations. Most of the styling cues are borrowed from the 1299 Panigale. 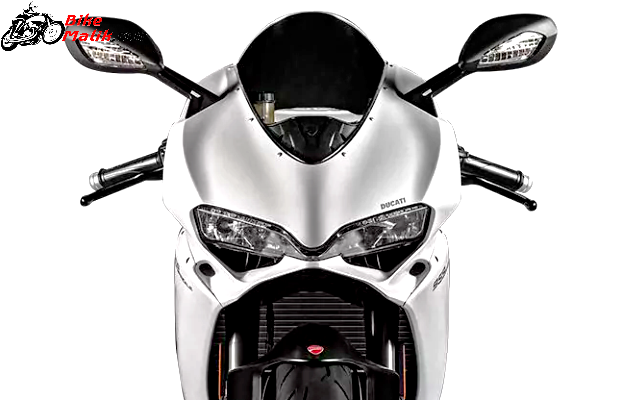 However it also gets a revamped nose fairing, and bright headlight unit for better vision, a taller screen for the better understanding of the output figures, larger air intakes for safe handling, mirror stalks and tailpiece. 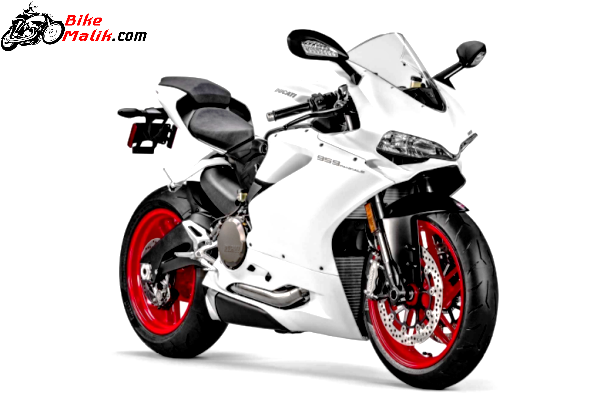 Ducati 959 Panigale appears to be taller and sportier, which in turn makes the customers feel delighted for this. We the Indian’s were very fond of riding the bike at high speeds, so if the bike like this comes handy, one cannot stop him. So, to withstand and provide good comfort at high speeds the bike gets equipped with the Pirelli Diablo Rosso Corsa tyres that provide better control of bike under all road conditions. The suspension duties are carried by a Showa suspension setup, which now gives the good level of comfort to both the rider & pillion. 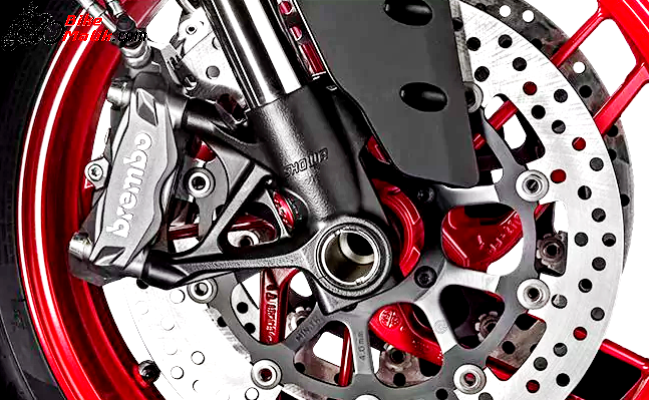 While the Brembo brakes employed both the ends of the wheels give enormous stopping power to the machine very effectively. 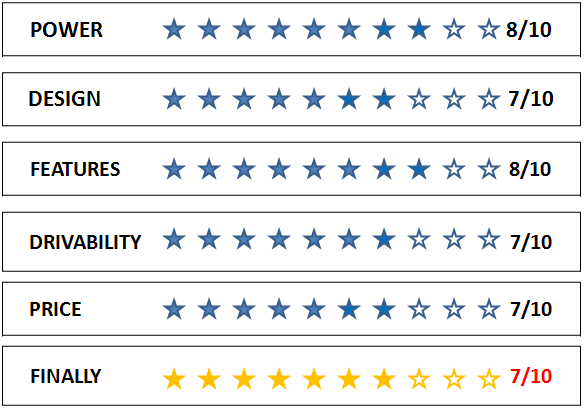 So, don’t worry, better justification is done to all the categories by the bike maker to enhance the riding conditions of the bike at high revs. 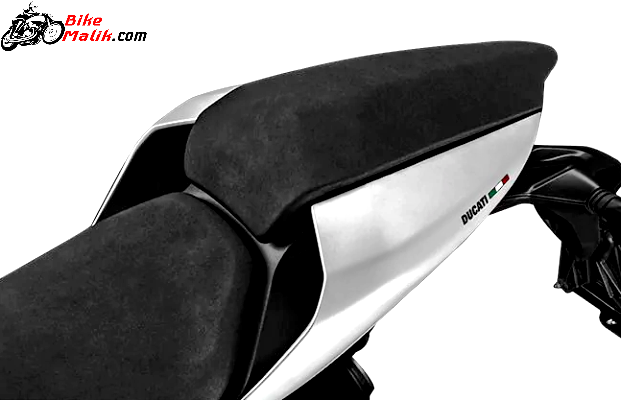 For further assistance, the Ducati employed the world-class features like the aluminum billet machined footrests for smooth boot grip while riding the bike, an Anti-Lock Braking System (ABS), Ducati Traction Control (DTC), Ducati Quick Shift (DQS), Ride-by-Wire technology and Engine Brake Control (EBC). This super sports bike gets now costs us INR 14.04 lakhs (ex-showroom, Delhi). Another new model is surely going to occupy the best place in the Ducati portfolio with its dynamic looks, muscular stance, decent execution and not but not the least with reasonable pricing. Yes! I am saying about the 959 Panigale. 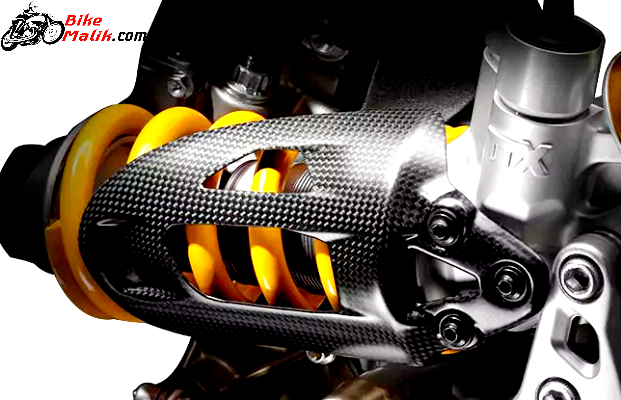 Buy for sure if you are not a money minded, but a racing enthusiast.